Celebrate National Donut Day on Friday, June 1st with Edible! Stop by your locally owned participating stores and receive one FREE Edible Donut. 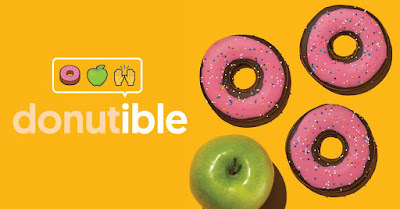 Crafted with crisp, donut-shaped Granny Smith Apple slices hand-dipped in real, gourmet chocolate, this new treat brings a whole new meaning to freshly made donuts.